You are here: Home > Guy Davis To Debut at The Americana Fest In October! 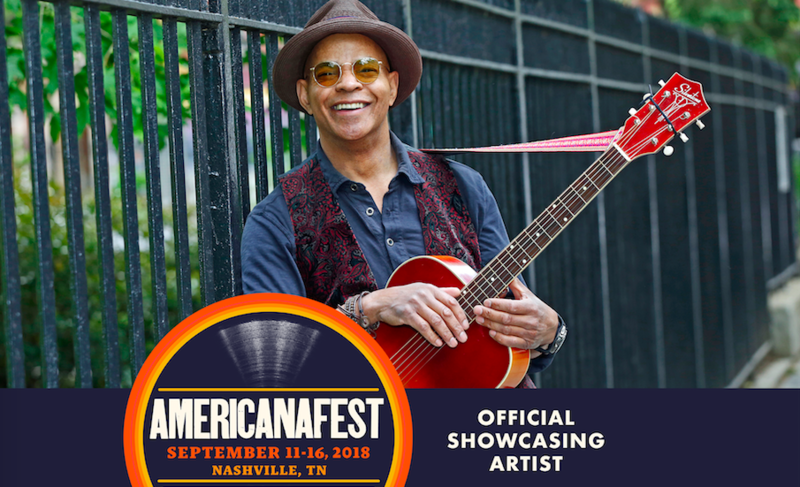 Guy Davis To Debut at The Americana Fest In October! Northport N.Y.- M.C. Records is proud to announce that our artist Guy Davis will be performing at the world famous Americana Fest in Nashville this September. The Fest takes place from September 11-16 at various venues throughout Nashville. Other great artists appearing include John Prime, Candi Staton, Shemeika Copeland, The Milk Carton Kids and so many more. You can view all the confirmed artists by clicking the photo. The invitation to Americana Fest is another milestone for the NYC Bluesman. 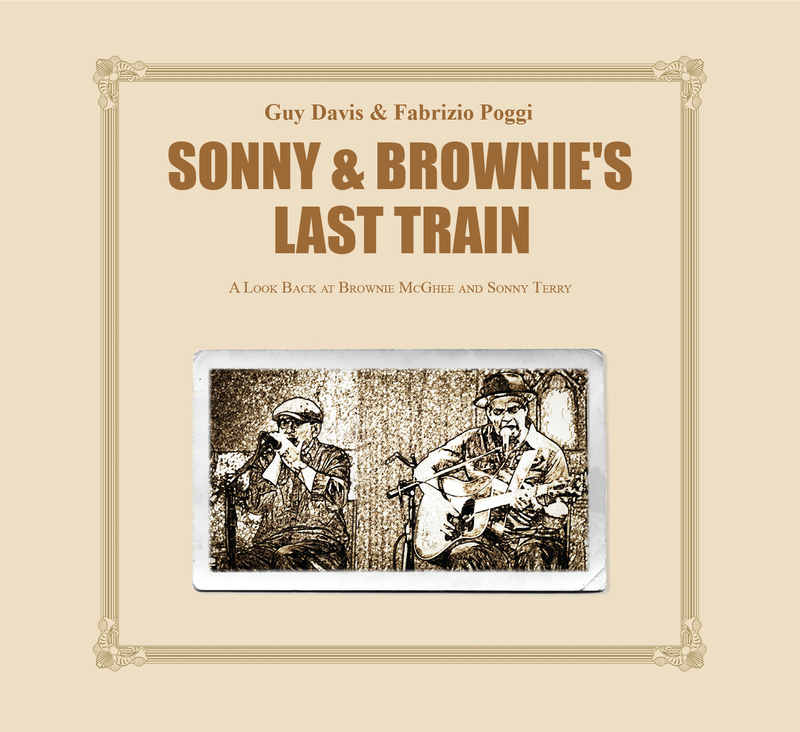 Earlier this year, his recording with Fabrizio Poggi, “Sonny & Brownie’s Last Train” was nominated for Grammy in the Traditional Blues category. It marked Guy’s 1st Grammy nomination in his 30+ year career. 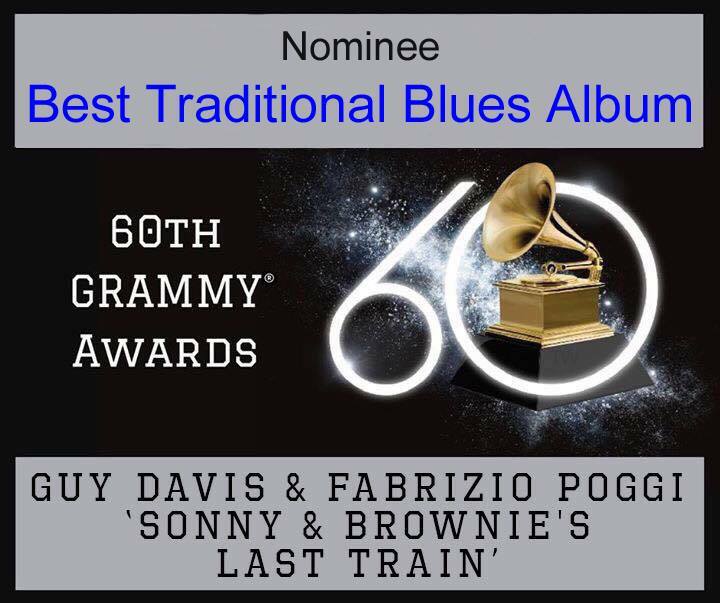 In May, Guy was also nominated for two Blues Music Awards in Memphis. Guy has upcoming dates in Salt Lake City, a Tour of Italy and the Vancouver Folk Fest.